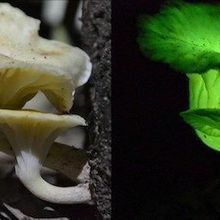 The bioluminescent mushroom, Neonothopanus gardneri, glows green when luciferase enzymes interact with luciferin molecules, triggering a chemical reaction that releases light. 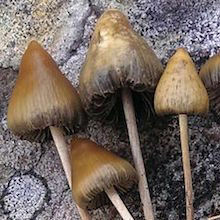 Psilocybin led to an improvement in symptoms for treatment-resistant patients, according to a small study. 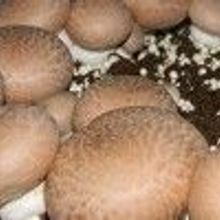 A deadly mushroom toxin shrinks pancreatic tumors in mice. Brain scans reveal the surprising secret of magic mushrooms’ hallucinogenic effect. 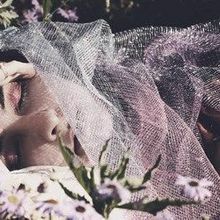 An artist suggests that being buried in a suit laden with decomposing fungi may be healthier for the mind and the environment.